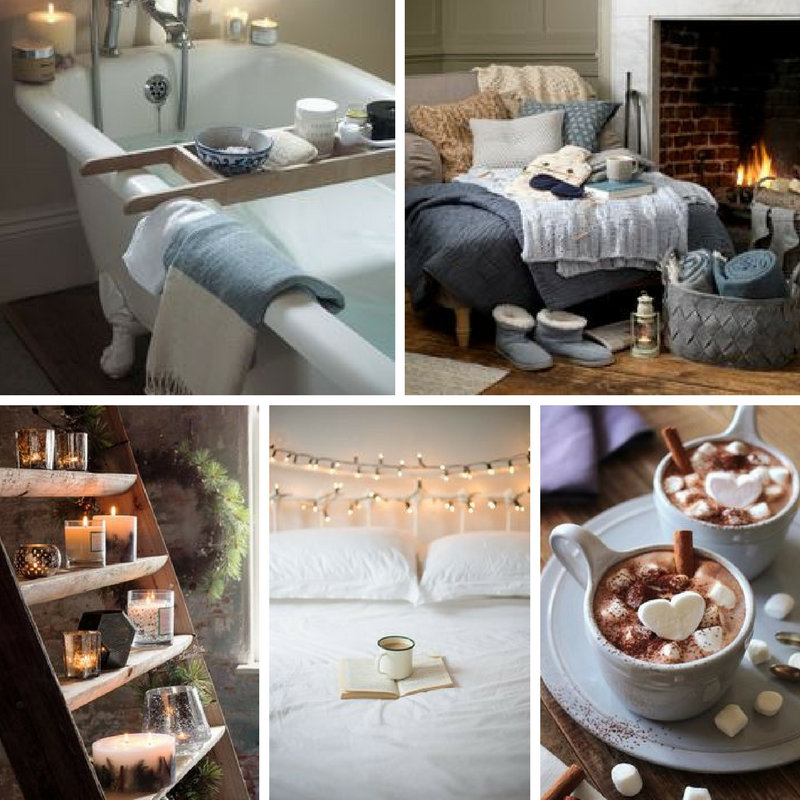 Pronounced ‘hooga’, hygge is one of the hottest designs trends around right now. Originating in Denmark - where it’s considered more a way of life than simply a home interior style - the concept refers to a sense of cosiness and warmth, and of spending time with loved ones. If you’re intrigued by this idea and want to welcome some hygge into your home, it’s worth paying attention to the following three tips. Forget polished chrome and shiny plastics. If you want to embrace this design concept, you should incorporate warm, homely materials into your rooms. Solid wood is a great example. From beautiful timber flooring and furnishings to perfect crafted wooden cabinets, this material has a rustic, natural and inviting allure that’s ideal in a hygge-themed space. Luxurious soft furnishings are another essential feature. The tactile, comforting atmosphere created by thick-pile rugs, woollen throws and plenty of soft cushions will help ensure your rooms have the right vibe. Your Scandinavian inspired home should also encourage people to spend time with each other, and there are a number of ways to achieve this. For example, if you have the space in your kitchen, you could introduce an island unit complete with stools or chairs so that your family and friends can gather round while you prepare and serve meals. In your living room, a generously proportioned corner sofa could make the perfect setting for socialising and, instead of having the TV as the focal point of this room, why not make a cosy fireplace or stove the centre of attention? Staying on the theme of fire, plenty of candles are a must in a hygge home. In fact, these small flickering flames are arguably one of the most important elements to include. According to Meik Wiking from Copenhagen-based think tank the Happiness Institute, Danes burn an impressive 13 pounds of candle wax per capita each year - which is more than any other nation. Dulling the main lights and illuminating rooms with the soft, orange glow of candles creates an instant sense of intimacy and cosiness. So, from your bathroom to your bedroom and lounge, make sure you have lots of these home accessories dotted around - and don’t wait for a power cut to reach for your matches. With simple design touches like these, you can transform your house into a hygge haven.